The Belize Press Office issued a press release to the general public on Friday, May 4, 2012, regarding the health of the Prime Minister of Belize. 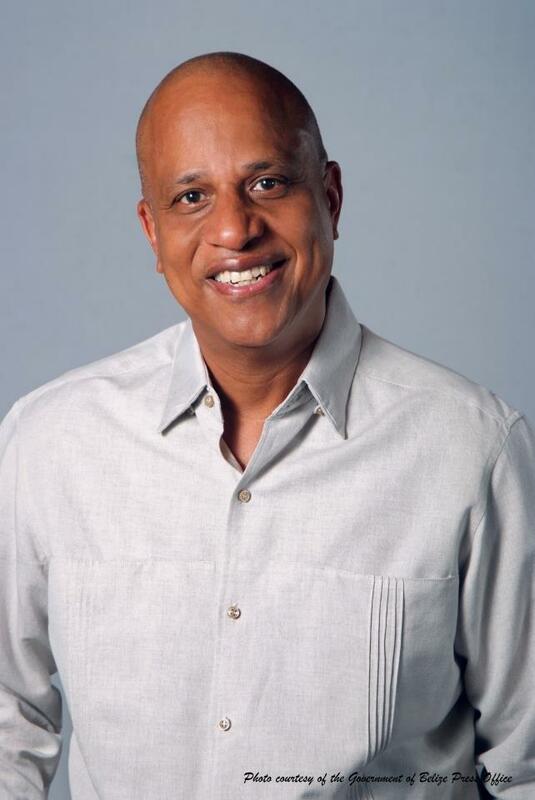 The prime minister of Belize, Hon. Dean Barrow, is in very good health and is presently in Miami accompanying his wife for medical treatment, the Office of the Prime Minister said in a statement on Friday. "It has come to this Office's attention that mischievous rumours have been circulating to the contrary regarding his health. On occasions Prime Minister Dean Barrow has experienced a very common medical condition known as vertigo, which causes dizziness," the statement said. "He has since had a full check-up and received a clean bill of health," the statement said, adding that Barrow continues a healthy exercise routine and has regular check-ups with his doctor.Three weeks ago, the start of Cabinet was delayed by half hour because the prime minister experienced one such episode. As a precaution, the staff called for a doctor to meet with the prime minister."